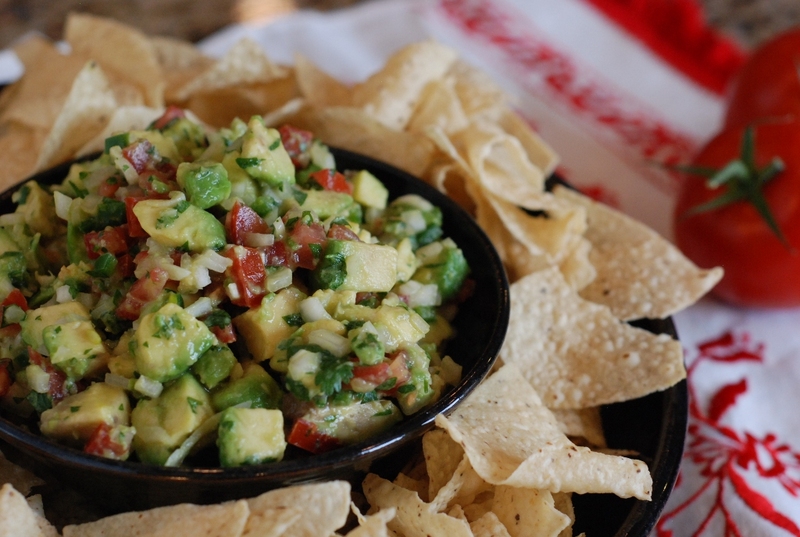 It’s time to get your Cinco de Mayo on. I decided to start with dessert. 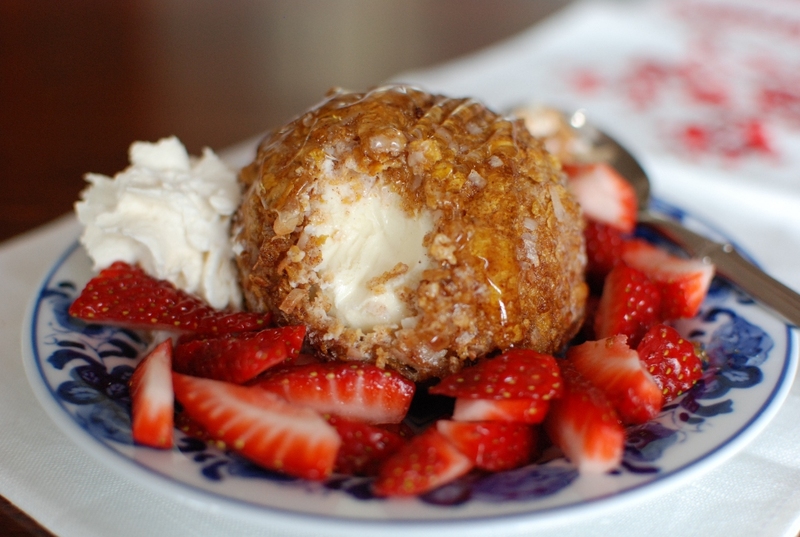 Fried Ice Cream. I posted this recipe a couple of years ago. It has become one of the most popular searched for recipes on my blog. This recipe has been posted over and over by other bloggers. I’m going to tell you that I created this recipe years ago trying to replicate a recipe from a Mexican restaurant in Arizona. This is my photo as well. Funny there pages and pages on Google Image with this photo, but it’s really mine. This will amaze your guests and family. 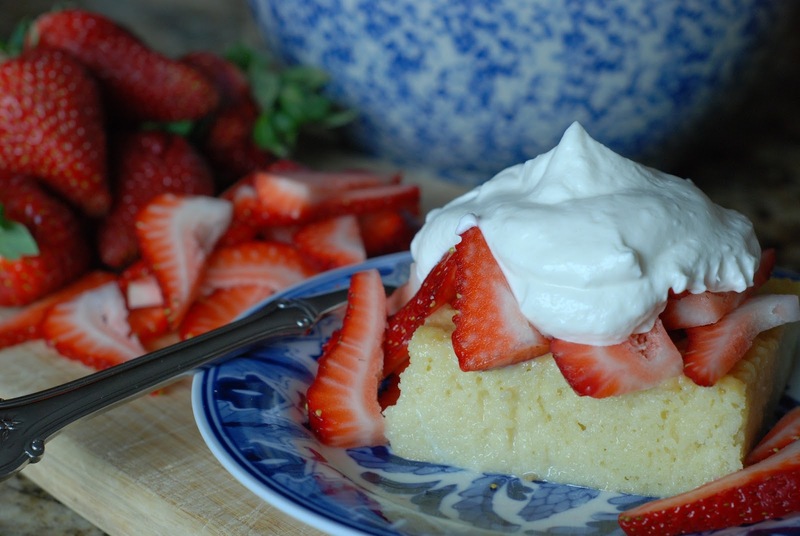 Who doesn’t love Tres Leches? Make it today and serve it May 5th. 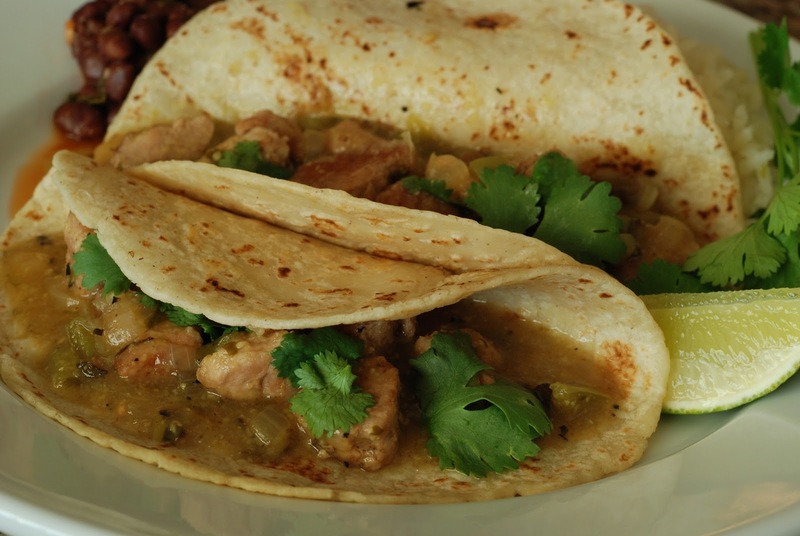 Slow cooked Chile Verde made with Pork tenderloin. I posted the recipe using 2 steps. I made the Chile Verde two weeks ago. It was so good and I can't stop thinking about it. I served it with tortillas the first night, rice the second. I even put a dollop of it on over easy eggs one morning. And of course it is fabulous spooned right out of the pot into my mouth. 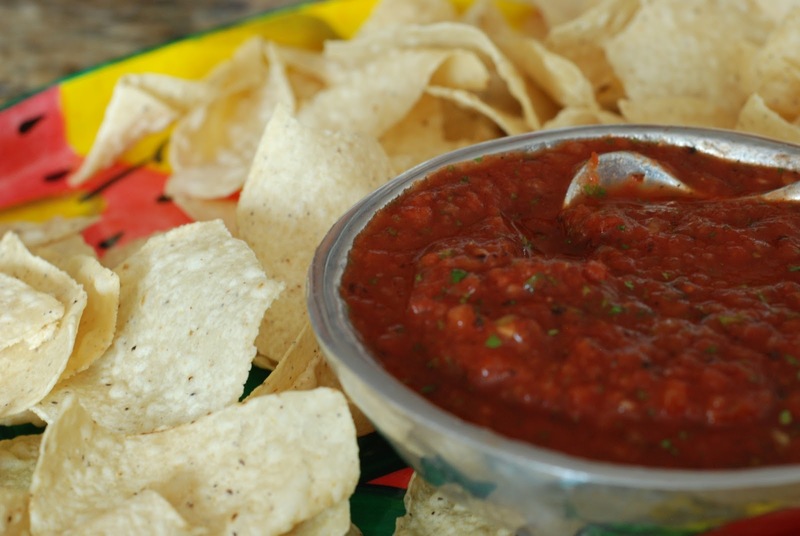 I took a canning class this morning and I am wondering if the salsa can be canned? Do you think it would hold up to a water bath? The Tres Leches cake looks delicious! I think I'll make it this weekend. Thank you for the wonderful recipes. I'm so glad I found your site. That is so great to see someone is using my recipes. I love the idea of the Chile Verde over eggs. Yum. I hope you have a great Cinco De Mayo. You said that your next post will be a salad!! Luckly, midterms are only three weeks away, so I don't have time for cooking and I'm feeding basically of tomato soup and tears. Well, am I a bundle of joy or what?